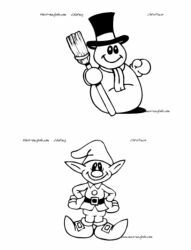 When you looking for a great resource for printable coloring pages look no further this site is very cute! This site has tons of printable flash cards too. Countries, Daily Routines and Days.